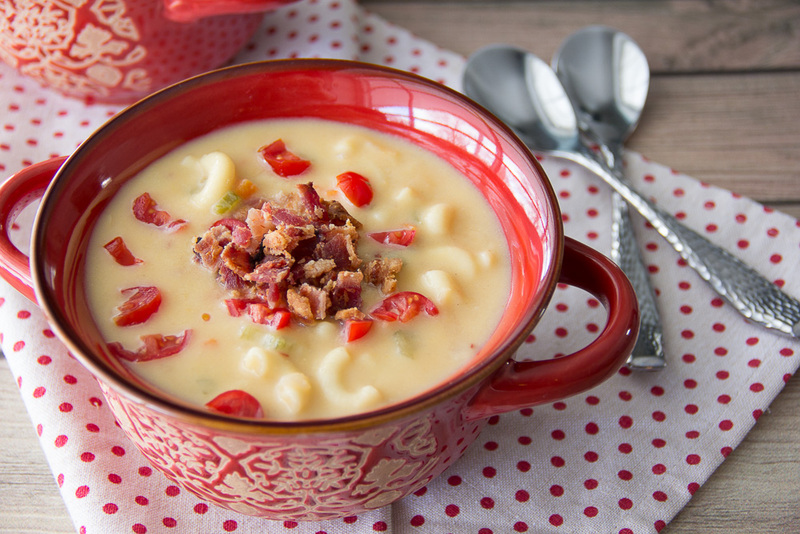 A creamy mac & cheese gets converted into a hearty, comforting and yummy soup! Ok. Who doesn’t love mac & cheese?!?! Please don’t raise your hand as you may be banned from this site! Ok, maybe just given the side eye? Ok, Ok…I’ll just walk in love and pray for you. 🙂 What’s not to love?!?! It’s creamy, it’s ooey and gooey and it’s just pure comfort. So given the dropping temperature here in the Midwest, I thought I’d nod to National Cheese Day with this simple and delicious Mac & Cheese Soup. I love macaroni and cheese flavors in any form…stove top, Southern Style Mac & Cheese, and even shall I say it, boxed! I know! The shame of it all!! I just don’t discriminate as I’m just a cheesy kinda lover!! I think National Cheese Day was created just for me. Remember that I almost named this blog Cheese & Chocolate! 🙂 From this Mac & Cheese Soup to cheese sticks to Salted Caramel Cheesecake Brownies to Grilled Cheese with Smoked Pulled Beef sandwiches to Outrageous Mac and Cheeseburgers! I’ll take them all…and at once! 🙂 In fact, I praise God that I don’t have any dairy aversions because that simply would not go over too well. MORE CHEEEEEESE PLEASE!! I guess cheese defines comfort for me in the foodie realm. However, in the Spirit realm, I am comforted by The Great Comforter…the Holy Spirit. I find confidence in His presence for He is the only true source of hope and comfort. I choose to allow the Holy Spirit to guide and comfort me through difficult times until there is a testimony of His Grace in my life. How about you? Say Grace and enjoy guys!! 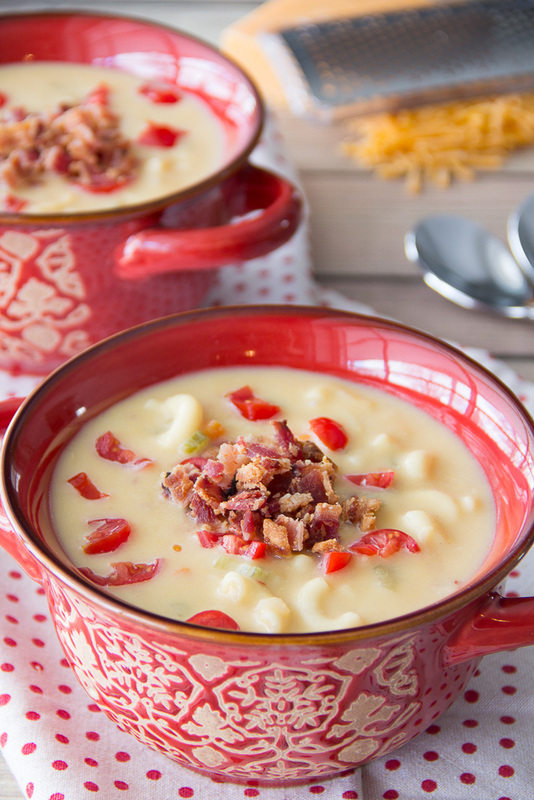 A creamy mac and cheese gets converted into a hearty, comforting and yummy soup! Melt butter in a heavy bottomed stockpot over medium high heat and saute shallots, carrots and celery for about 3-4 minutes. Add garlic and saute until fragrant. Add white wine to deglaze the pan and cook for a couple minutes. Pour in chicken broth and milk and whisk until thickened. You'll feel it. Add cooked macaroni and crushed pepper to taste. Serve immediately. Say Grace and enjoy!! Wow. I’m pinning this for later. It looks great! Thanks Brittany! I hope you enjoy it as much as I did. Thanks for stopping by! I hope we do to. 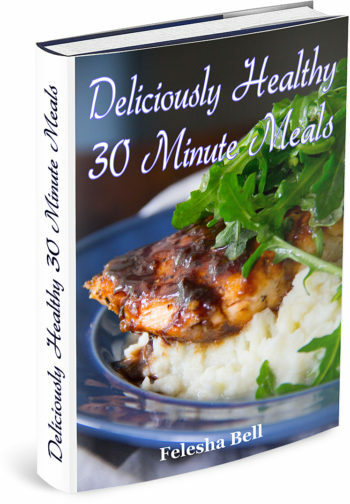 I decided to throw it in the crockpot for dinner tonight! I had to change the recipe up for the crockpot but it smells delicious! Thanks Val! Be sure to let me know what you think. Thanks for stopping by! You had me at mac and cheese! YUM! Pinned this for later! I know right, Stefanie! Cheese is everything!! Thanks for stopping by!! 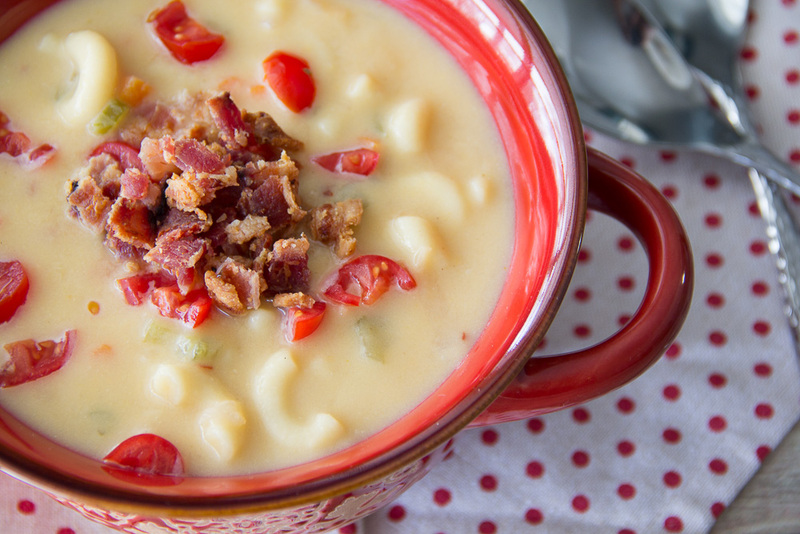 Mac and cheese soup.. what?! 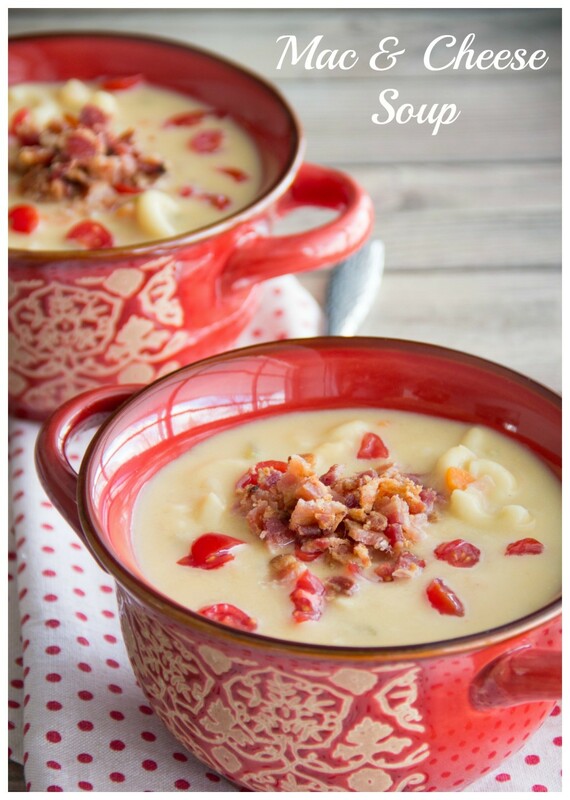 My kids will love this lol who am I kidding, I will love this soup! Looks amazing, thank you for sharing! Thanks Ashleigh! I hope you’ll try it!! This is super interesting! I definitely am wanting to make this now! Though, I’ve made something similar when my ratios making traditional mac are a bit off… oops!